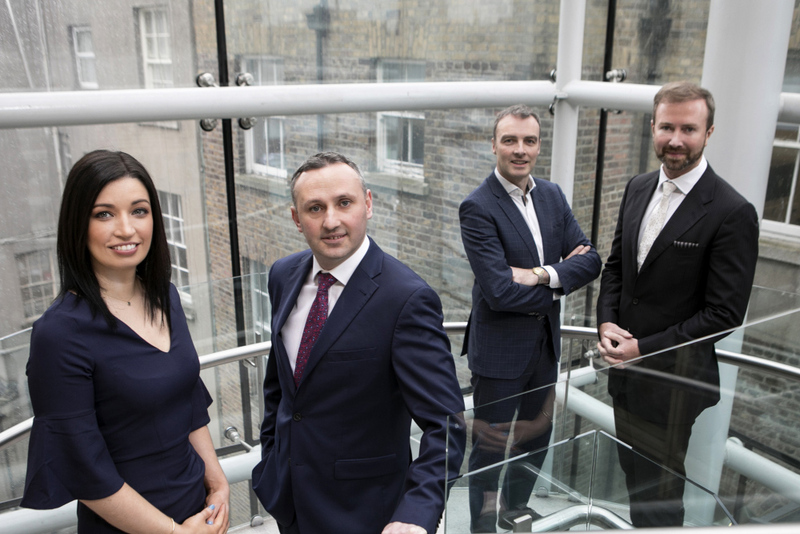 ByrneWallace has announced the appointment of two new partners, Michelle McVeigh and Neil Dunne, in the firm’s property practice. Ms McVeigh acts for a wide range of clients across a broad spectrum of commercial property transactions, with particular expertise in the retail sector. She advises on numerous shopping centre and retail schemes as well as a range of Irish and international retail occupiers. Mr Dunne has extensive experience advising on all aspects of real estate and property related transactions with particular expertise advising on the residential development, social housing and industrial/logistics sectors. Michael Walsh, head of property, added: “2018 was our busiest year in a decade, as the property market has returned to full flight, and we have capitalised on that significant demand for our expert legal advice across all sectors of the property industry. “While the retail and office investment market has been somewhat subdued, we have been very active in the industrial sector and also in the student housing and PRS sectors with a number of big ticket forward sale and forward fund deals. “The social housing and health related property sector is busy, with particularly high levels of activity on nursing homes and primary care centres. Project-based work also continues apace as clients with large portfolios engage us for refinances, restructuring or large scale acquisitions.